Every day more than 236,000 PwC people in 158 countries work hard to build strong relationships with others and understand the issues and aspirations that drive them. NZ Herald brings you the news of the day from our dedicated online team and the top journalists from the daily New Zealand Herald, the Weekend Herald, and the Herald on Sunday. 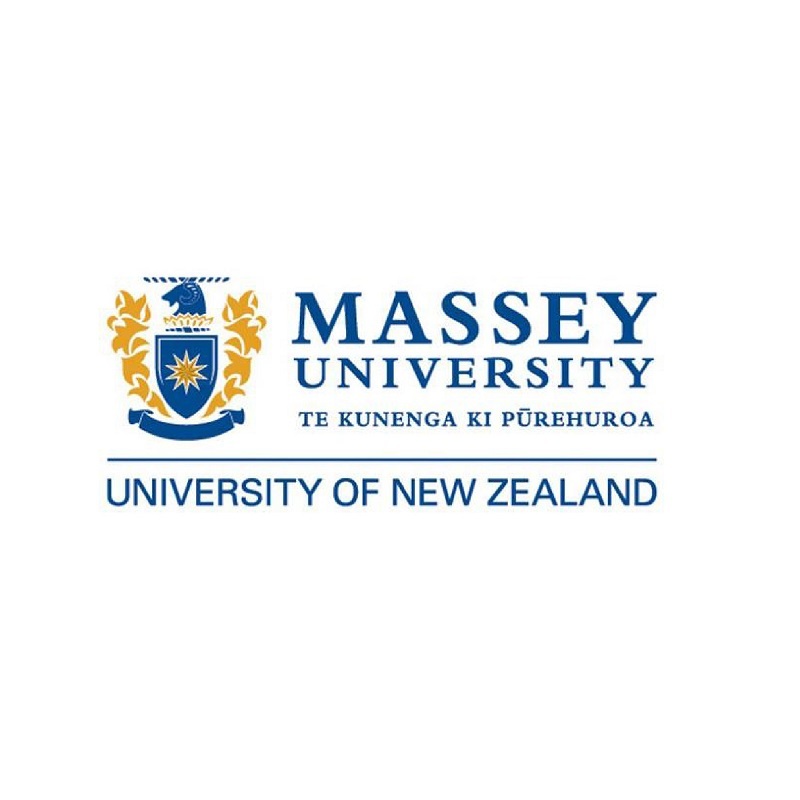 Massey is a world-leading university with a reputation for practical work-ready graduates who are committed to making a better world. We are your lifelong learning partner. Massey is not simply defined by what we do, but how we do it. Auckland Tourism, Events and Economic Development (ATEED) is Auckland’s economic growth agency and an Auckland Council-controlled organisation. Its purpose is to support the growth of quality jobs for all Aucklanders, making Tāmaki Makaurau a desirable place to live, work, play, study, invest and do business. We support business, investment and talent attraction, business growth, innovation and entrepreneurship, with activities ranging from business capability building and networking to sharing share data, intelligence, information and analysis to improve understanding of economic development opportunities in the region. ATEED works closely with the Auckland Council group, other public sector agencies and private sector partners to ensure Auckland businesses and our people are well-positioned to benefit from technological disruption, the future of work and a strong culture of innovation, particularly in parts of the region that are not sharing in the economic opportunities available here. MYOB’s mission is to create affordable cloud-based accounting, payroll and business management tools to help New Zealand businesses succeed. We’re partnering to deliver this year’s Herald Talks programme to bring the business community together and share ideas about the future. Find out how MYOB can help you save time and simplify success. New Objects of Desire, or Nood as we like to call it, offers today’s consumers a unique range of products under one roof. Life is full of desires, and at Nood we like to think that we can help to make those desires become a reality. From our replica furniture to our on trend homewares and quirky giftware, Nood can offer you just about anything you desire to complete your home. YUDU is about you. The astronaut, the rock star, the whatever-it-is-you-want-to-be. We’re just here to make it happen. We think you want, need, and deserve more than just another job site. We built YUDU to help you do what you do, or what it is you really want to do. And if you don’t already know, we reckon we can help you figure it out! Get involved with personality-based profiles, the news, videos and more in your Career Hub, and get applying for your Next Big Thing.